If there was ever a year for scientists to run for office, this was it. Across the country, hundreds of candidates with academic or professional experience in science, technology, engineering and mathematics have left their businesses and laboratories to compete in state legislative contests, congressional elections and even governor’s races. 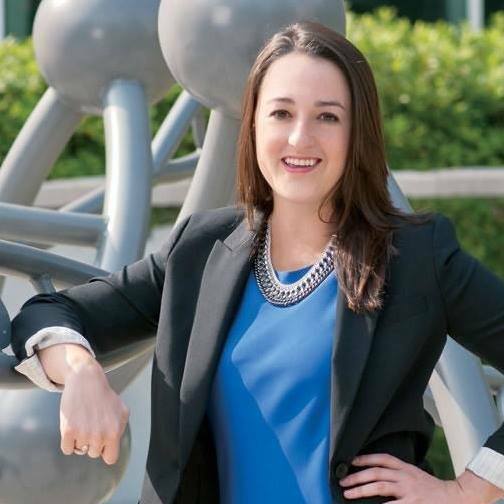 These scientists-turned-politicians constitute the largest wave of such candidates in modern U.S. history, according to 314 Action, an advocacy group that works to elect STEM professionals to public office. Like the similar surge of women running for office this year, many of these first-time candidates entered the political arena in response to Trump’s election, frustrated with the United States’ withdrawal from the Paris climate accord and energized by the inaugural Marches for Sciences held on Earth Day in April 2017. Ultimately, only two of the congressional hopefuls in Texas, both of them Democrats, survived the primaries — Joseph Kopser, an engineer running in District 21, which covers a portion of Austin, and Rick Kennedy, a computer scientist competing in District 17 in Central Texas. 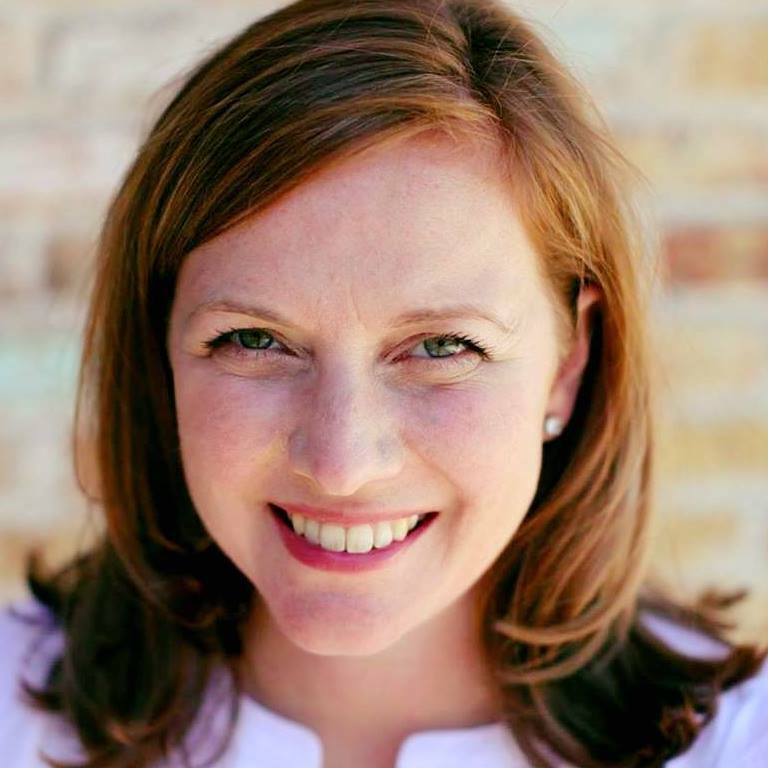 But around the state, candidates like [Allison] Sawyer [in HD134] remain in contention for a range of local positions, including seats in the state Legislature and on the State Board of Education. Morton is running in SBOE11, where incumbent Pat Hardy went unopposed in 2012 (SBOE members have six-year terms), and which is a fairly red district. Beckley is running in HD65 against Rep. Ron Simmons; Donald Trump carried it with 48.1% of the vote in 2016, but it was more like a ten-point Republican district downballot. Kopser and Sawyer are more likely to win than either of them, but all four are underdogs. Still, they’re all worth watching, and to the extent they can make the debate about what is real versus what is some yahoo’s fever dreams, we’ll all be better off.